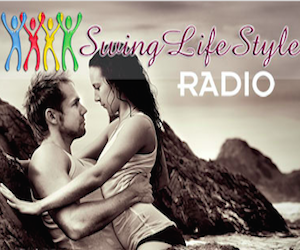 The Aussie Swingers Podcast. Ep 2 | The Aussie Swingers. We Swing Around the World! In this second episode, we discuss “checking in” with your significant other, when is the most appropriate time, and Al reveals an awkward situation that led to more open discussions between us and improved communication.